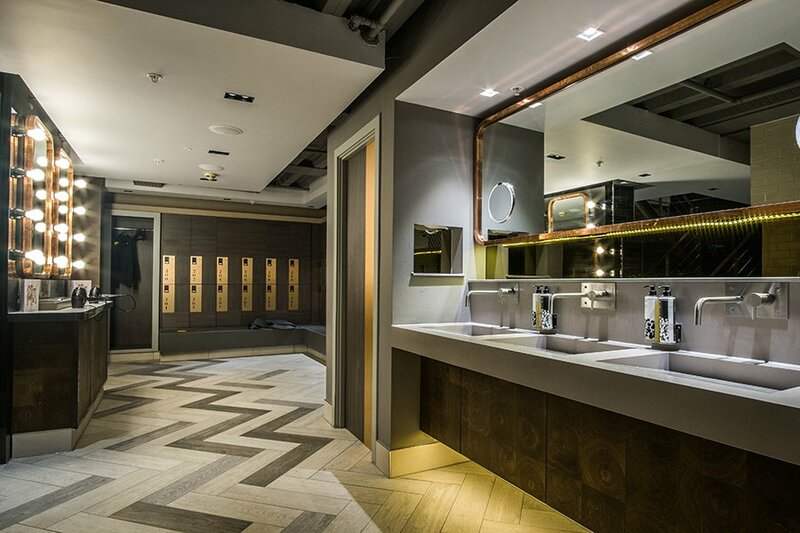 Iconica Bespoke is an exclusive collection of designs, materials and finishes for high-specification commercial washrooms, shower and changing areas. The increase in demand for high specification, bespoke common areas and washroom facilities in the London commercial market in particular, has acted as a catalyst for the development of the Iconica collection. 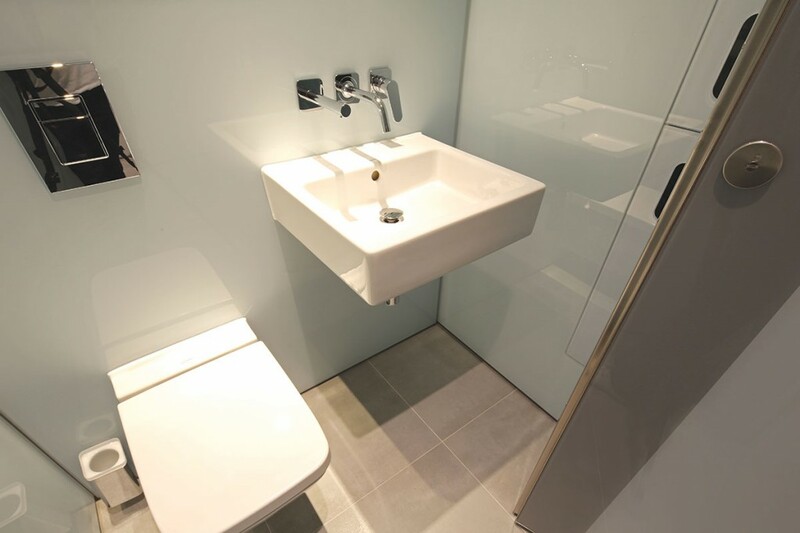 The collection offers an up-specified option to our most popular ranges, incorporating materials not traditionally associated with washrooms. Materials such as glass walls and doors, acrylic cubicles, glass lockers, deep gloss lacquered doors and painted glass and anodised aluminium ducting. 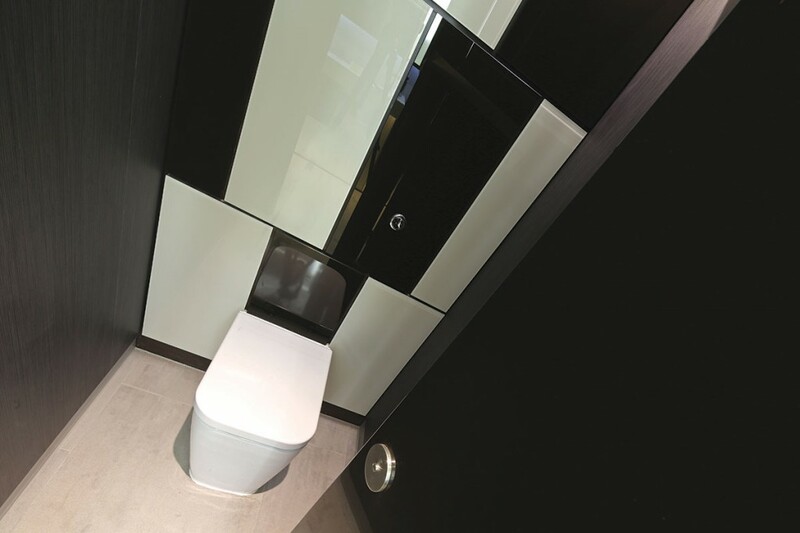 With additional options for cubicle doors to be spray-painted to any RAL colour or for digital screen-printed lockers to be incorporated into the design, creating a unique space is simple. 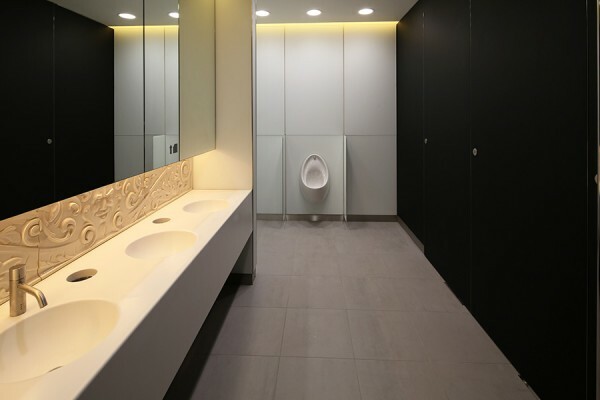 Iconica has taken washroom specification to a new level on some of the most prestigious projects in the City and beyond.